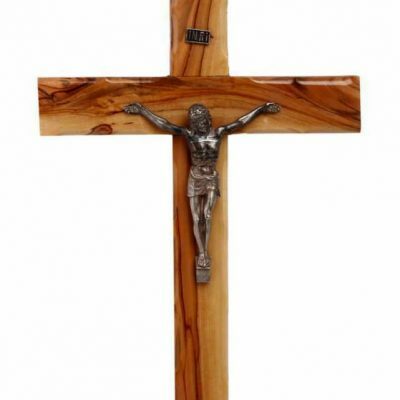 Olive Wood Cross contains Holy Land Minerals. Hand carved olive wood is a unique art that has been practiced for centuries by Christian artisans in the Holy Land. 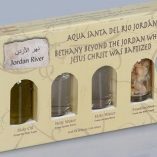 All of our olive wood is grown in the Holy Land where Jesus spent much of his earthly life. 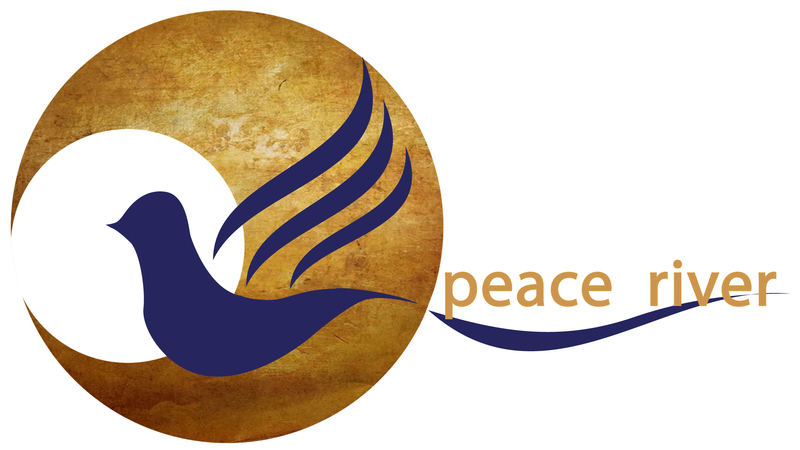 It is considered to be the treasure of the Holy Land and represents hope and renewal. The natural brightness of the colors of the wood and the variety of grains make the olive wood a unique and exquisite wood and an authentic art piece from the Holy Land. 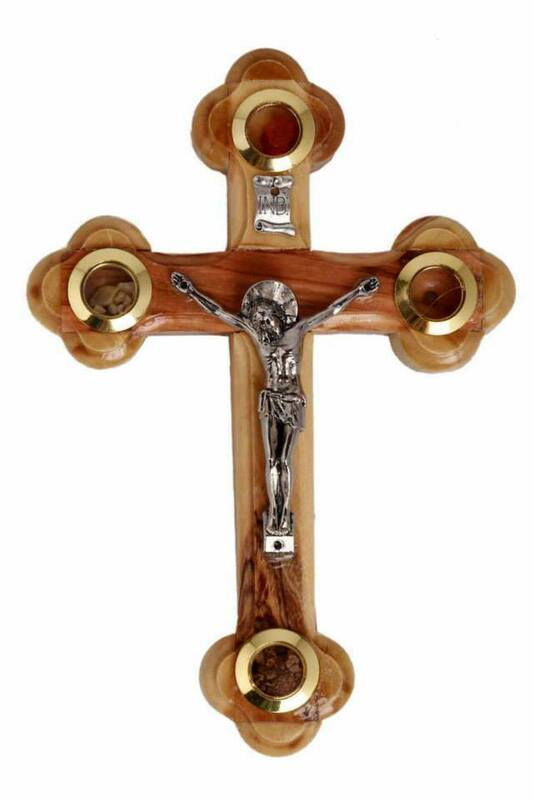 Our hand carved Large Olive Wood Cross is beautifully crafted by our highly skilled artisans. 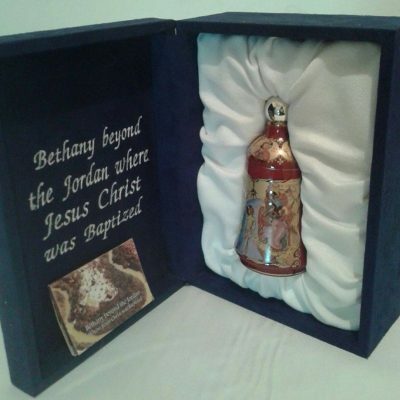 The cross measures 35cm x 20cm and has four containers which have Holy Land earth, ski incense and dried flowers. The cross also has the crucifix of Jesus on the front. 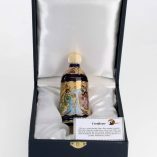 This piece is truly a beautiful work of art and a great addition to anyone’s home or as a gift to yourself, family or friends.